Most parents start teaching the importance of money saving very early these days. 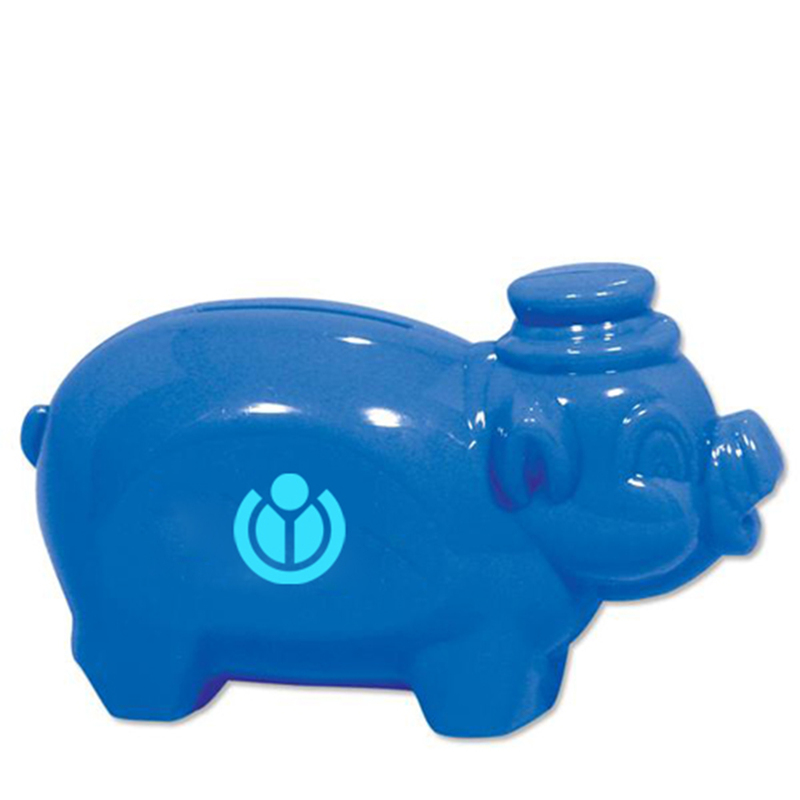 The importance of setting money aside for a specific purpose could be very well done through a custom smash it piggy bank. 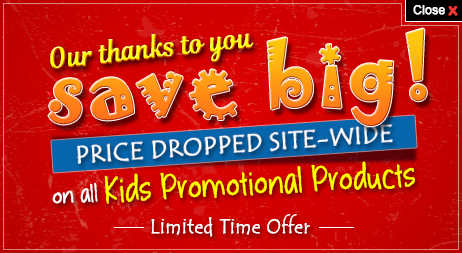 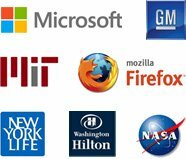 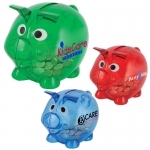 Most advertisers keep eyes on promoting the business through children. 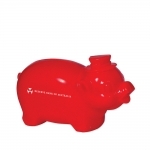 So a promotional smash it piggy bank is an ideal item to promote your brand name too. 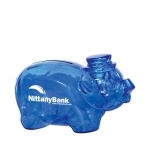 The blue piggy is 4 1/4 inch in size and it gives enough space to imprint your brand name and logo. 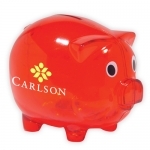 The personalized smash it piggy bank is CPSIA approved and it is a safe toy for children.